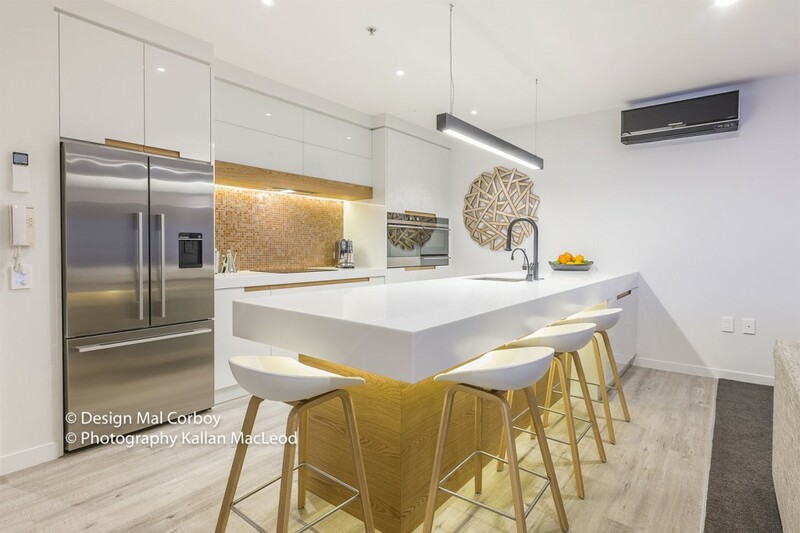 Are you considering hiring a designer for your home interior design? If so, you might be feeling a little nervous. After all, you’re trusting this person to carry your vision through to a finished design that you have to live with for many years to come. When it works well, the relationship between client and designer is symbiotic, and the results are amazing. When you set your expectations from the beginning, we can better understand and articulate your needs. If you spend a lot of time perusing interior design magazines and websites, you’ll see many iterations on the latest trends. In a few years time, those rooms will look dated at best and downright ugly at worst. While it’s great to have a few trendy pieces that match your personality, it’s much better to focus on choosing high quality timeless pieces that will see you through many years and style changes. It’s hard to go wrong with simple lines, natural materials, neutral colours, and quality construction. Too often people take interior design cues or influences from friends and family. It’s only natural – you see what they’re doing in their space, and you try to bring that same style to your own space, even if it doesn’t fit your lifestyle or personality. Throw out all the preconceived ideas you have of what makes good design, stop listening to people around you, and just focus on what makes you happy. Who cares if others don’t like your home interior design? They don’t have to live in it. You do, so make sure it truly reflects who you are. During the initial stages of a project, we sit down with you to discuss your vision for the space and how we’re going to approach the design. As we look at different ideas and start to make drawings, you might find that what’s coming out isn’t exactly lighting you up. That’s okay. It can take some time to nail the perfect interior design choice, especially if you’re not sure exactly what you want in the first place. It’s not a sign that you need to change designers – just that you need to step back and ask yourself what is and isn’t working to get your ideas clear in your mind. If you’re not feeling a particular design direction, speak up about it. Your interior designer needs to feedback in order to find the perfect approach to your space. The more visual material you can provide – pictures in magazines or online that you love or hate – the better we’ll be at envisioning your space. 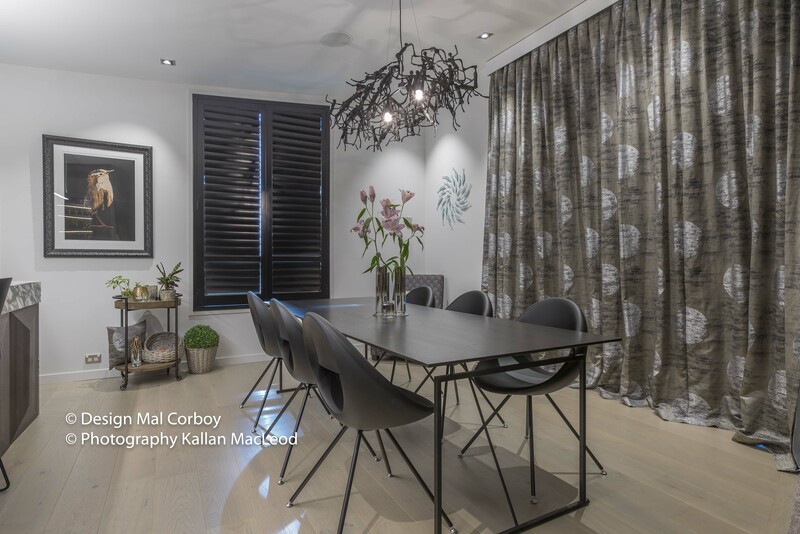 If you’re trying to figure out what to do with your home interior design, then let critically-acclaimed interior designer Mal Corboy show you how he can transform your home. Contact Mal for a no-obligation consultation today.